"There are stories that rise from mysterious, unknown places, and others that are discovered, a gift from someone else." Nicholas Sparks has given us another great romance set at the beach in North Carolina. This was a light book with themes of love and sadness and hope for the future. Sometimes love arrives at just the right time in people's lives but sometimes it's at a time in their lives that it just won't work and people get hurt. This is the case with Hope and Tru. When they met on Sunset Beach, she was taking a break from her longtime boyfriend and wondering if they had a future together. He was on a visit from Zimbabwe where he was a safari guide, on his first trip to America to meet his father for the first time. He had a child in Zimbabwe who meant the world to him. When Hope and Tru meet, sparks fly and they fall in love over a matter of days. When they have to make a choice between personal happiness and family responsibilities, it's devastating for both of them. Will they ever meet again and if they do, will their love survive over the years? 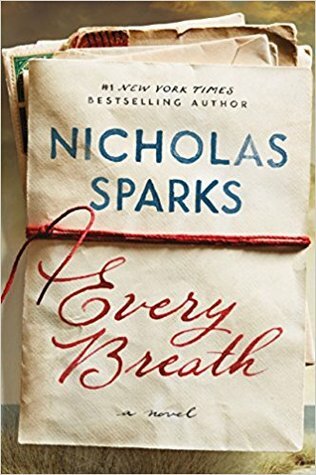 This was an enduring, heart-warming novel that will make you believe that love can conquer all and last a lifetime. 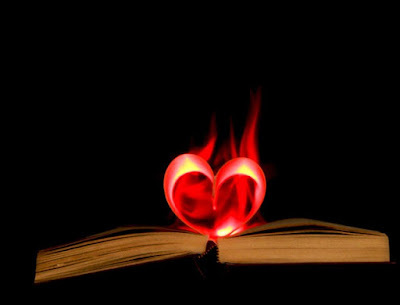 As always, Debbie Macomber brings her readers a romance with a happily ever after ending. It's always refreshing to pick up one of her romance novels - they are quick reads with people who solve all of their problems and end up with a happy future. What can be wrong with that? Josie is a chef who takes a summer job working at a resort off the beaten path in Alaska. 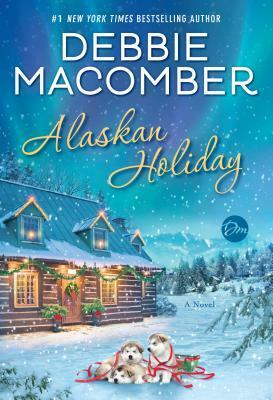 She has a job waiting for her in Seattle and despite her initial misgivings, she learns to love Alaska and the people that she comes into contact with during the summer - especially Palmer, a local craftsman. When it's time for her to return home to Seattle, she misses the last boat out of the area for the winter which puts her dream job at risk but also keeps her close to Palmer. How this problem is solved makes for an interesting Christmas romance. This was an enjoyable read that will keep you in the Christmas spirit when life gets hectic around the holidays. It was a nice relaxing book to read and enjoy.